The intelligence services call it “the ghost"; a stalking ghost that requires the most secure tech products available today to lie to their users, via secret orders that their designers cannot refuse without risking prosecution. That world is still only a potential future. 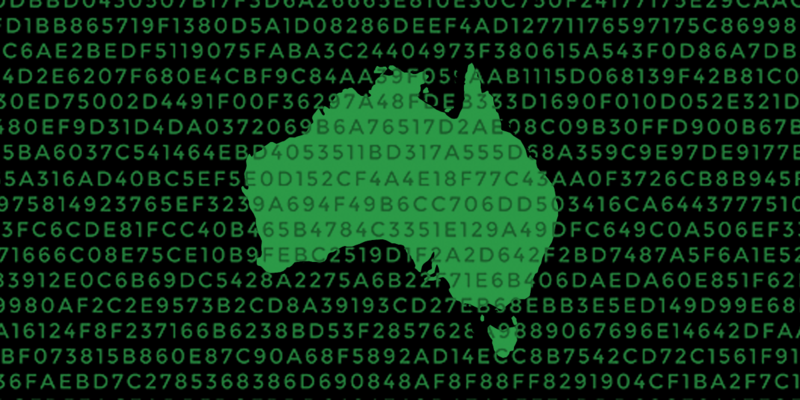 There will be opportunities for companies, lawyers, activists, technologists, and Australian voters to keep a filtered, insecure Australian Net from becoming a dystopian reality. But this month, thanks to Australia’s lawmakers on both left and right, that reality is a giant step closer.